This event has no DA fee. A $10 entry is required for use as prizes, which is given to the host upon your arrival. Join Bruce and Edna as they host a BUNCO event with FUN, FOOD & of course…CASH PRIZES. WHAT IS BUNCO? - It is a social dice game involving 100% luck and no skill (there are no decisions to be made), scoring and a simple set of rules. There are four sets of six rounds each. The object of the game is to accumulate points and to roll certain combinations. The winners get prizes for accomplishments such as the most wins, the most losses, the most travels or the most BUNCOs. See page 2 for our simple BUNCO rules. 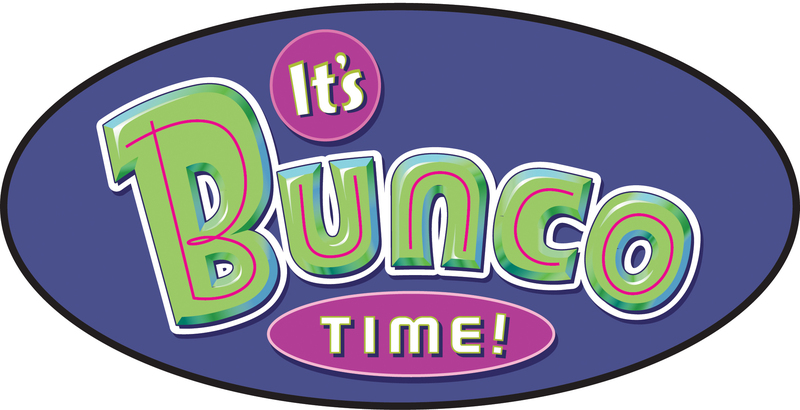 WHEN YOU REGISTER for BUNCO, please indicate if you will be bringing a side dish or dessert. Once your registration is complete, you will receive an email with the exact address. There is a pool so bring your swim things and you can relax away your losses or celebrate your victory. Punch and iced tea will be provided by the hosts. You can bring your favorite beverage. Plastic cups will be provided for use around the pool. There is no DA trip fee for this event, but bring a $10 entry fee for the BUNCO game. This is paid directly to the hosts who then place the money in envelopes to be used as the prizes. 100% of the entry fee goes out as prizes. There is a prize for most wins, most losses, most travels and most BUNCOs.